Conveniently based in Leeds Bradford Airport Industrial Estate, we are right at the heart of the motorway network and on the doorstep of Leeds Bradford Airport, the perfect location for short term and long term warehousing and storage solutions. Our storage facilities are well equipped with palletised racking systems and bulk storage areas. We understand the importance of taking care of your stock in the warehouse, and our highly experienced and conscientious warehouse team ensure that your goods are handled with the greatest of care. "The ability to react at short notice for deliveries and collections from companies in the UK and Europe has always been one of the key strengths of VLT as a provider to Denso. 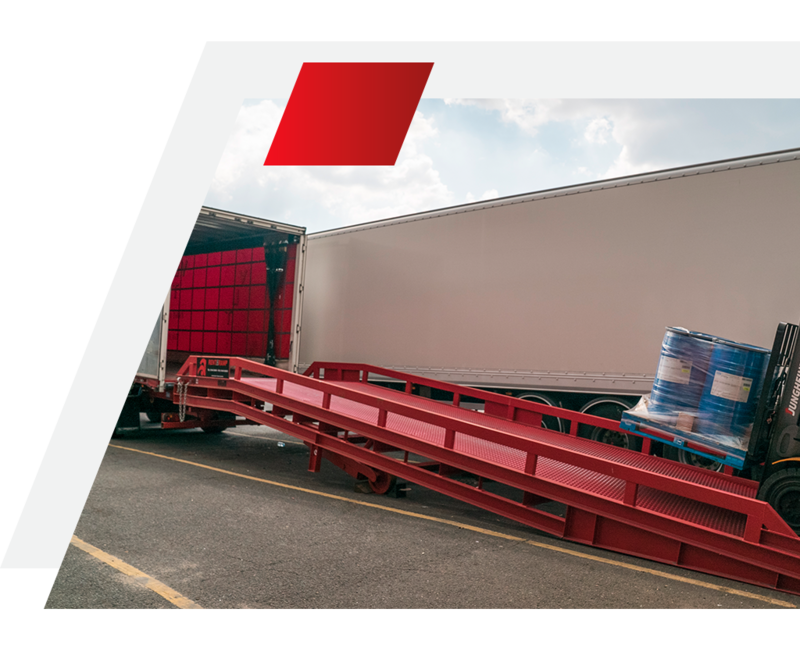 The quick and friendly response from the VLT Logistics team and the reliability of their drivers has always meant that VLT is the first point of contact for Denso deliveries and collections." "I just wanted to say a massive thank you to all at Vernon’s for your help and support over the last year with the British Library Project. I can honestly say that without your flexibility and willingness to help it would not have run as smoothly and we certainly wouldn’t have finished on time. So a great big thank you from myself and all here at MKP." "VLT Logistics always work hard to ensure our end customer is happy with MKP's supply, due to their professionalism. I would have no concerns in recommending VLT for any transport/storage needs." "I have had dealings with many people within the VLT organisation, from Vernon himself and the transport office staff to warehouse staff and drivers. I have always found all the VLT staff to be courteous, friendly and professional. The whole operation runs like a well-oiled machine, as much as there are always issues on British roads, the transport office is always able to pinpoint vehicles and inform of any delays followed with realistic ETAs."